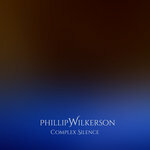 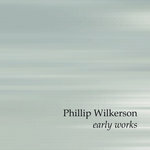 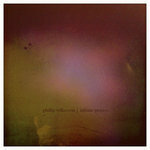 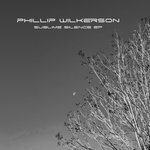 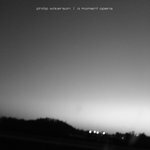 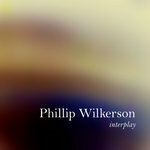 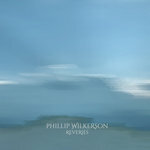 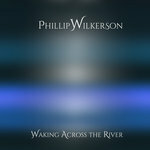 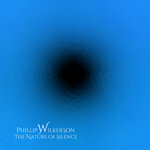 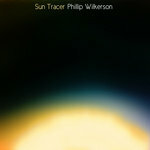 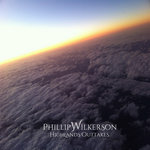 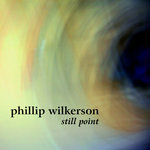 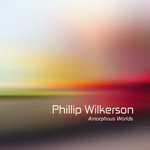 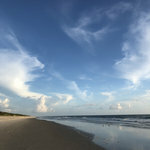 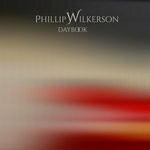 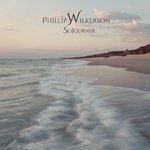 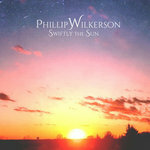 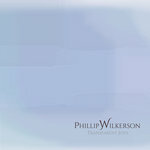 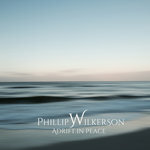 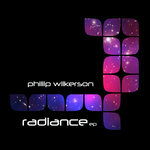 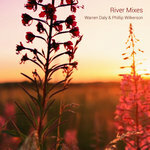 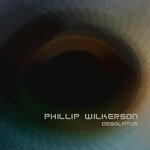 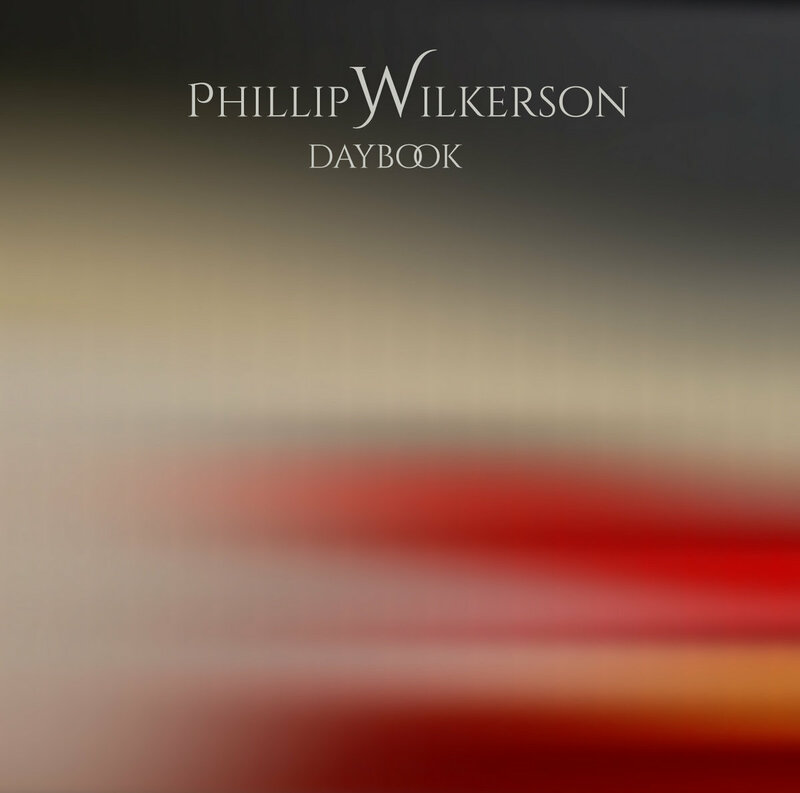 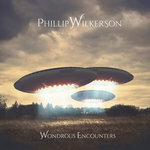 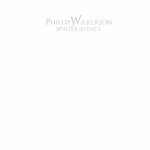 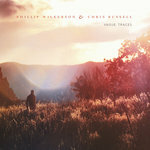 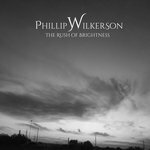 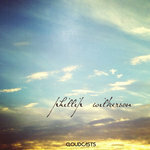 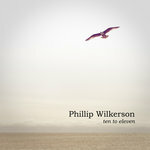 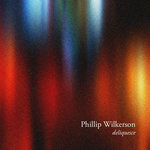 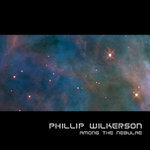 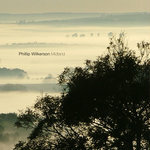 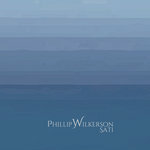 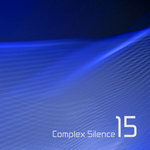 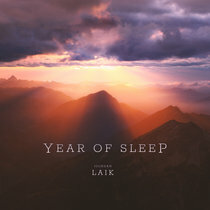 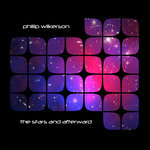 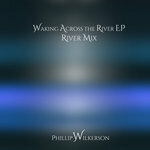 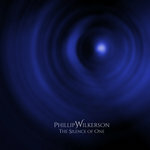 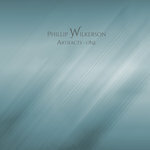 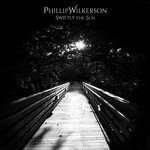 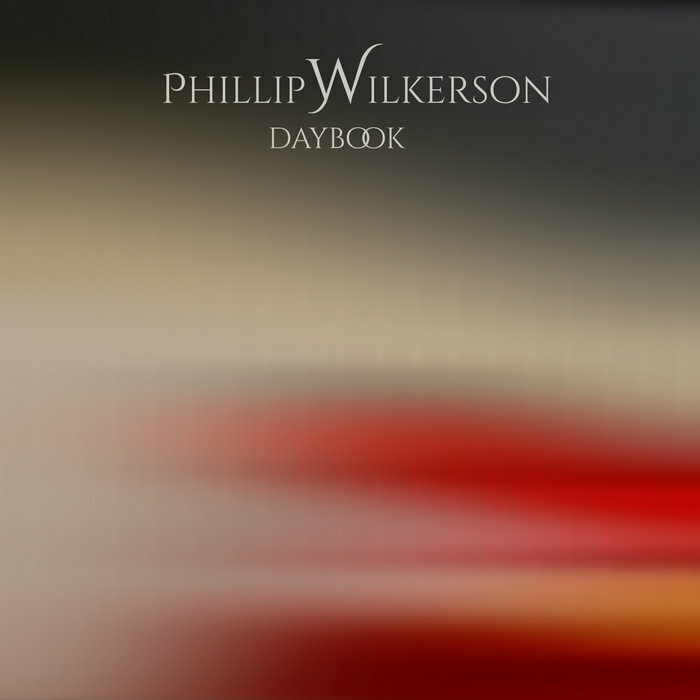 Phillip Wilkerson's classic light ambient release, first published in 2009 at the BFW Recordings netlabel, is now available for download at Bandcamp. 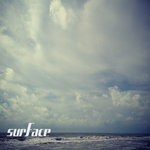 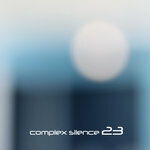 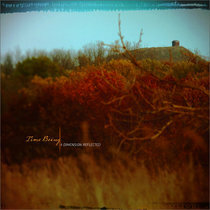 Completely remastered in 2013 for best audio quality in lossless FLAC and other download formats. 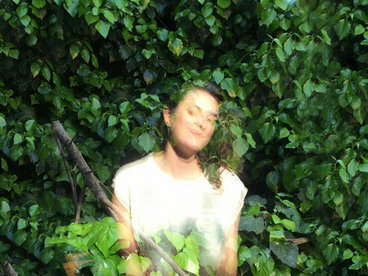 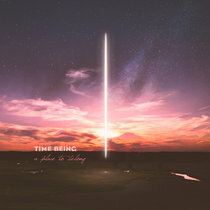 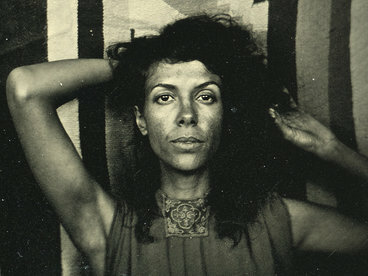 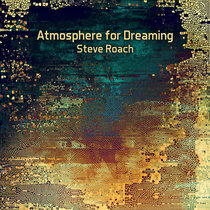 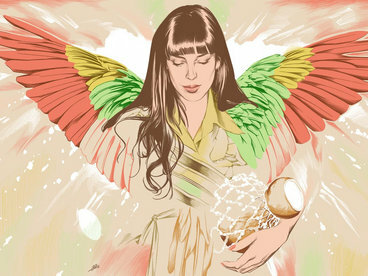 Recorded Winter 2009 at the Verona Walk Studio on the Access Virus TI synthesizer. 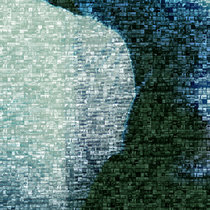 Remastered 2013.